Form a strategy. Identify purpose, who you want to reach (audience), types of content you intend to share and overarching goals. From there, decide which social media platform would best suit your goal and begin to develop a presence there. Sometimes it is best to focus on one (especially at the beginning) instead of creating an account on every platform. Set your goals. Are you trying to communicate a campaign; promote your Truman group/department/program; connect with alumni; create a community for fans; or increase overall awareness and recognition of your Truman entity? Your goals should be SMART: Specific, Measurable, Attainable, Realistic, Timely. Common social media goals include: increased traffic to website, reputation management, brand awareness, search engine rankings, and thought leadership. Make the time. Don’t start a social media effort unless you have the dedicated time and resources to maintain new content on a regular basis. Conduct research. Before starting a social media campaign, research other organizations on social media networks for ideas on what works and what doesn’t. Which posts seem to get the most engagement? Jump in. Be an active user. Listen to conversations, engage with comments, answer questions, and keep your account fresh with regular posts. The goal of your social media account should be to engage – not to simply be a one-way billboard for your announcements. Post new content frequently. Whether it is simply sharing the relevant content of others, or – even better – creating your own, new content is critical to thrive in social media communities. Each platform has different expectations as to how often that new content should come. For example, Twitter audiences generally expect 2-4 posts a day, while Snapchat posts can come less frequently. A dull, inactive social media presence is worse than having none at all. Don’t let your page or feed languish. Measure success. Determine what success means for your purpose and goals. Increased traffic to your website? Better communication with prospective students? Number of fans, followers, comments? 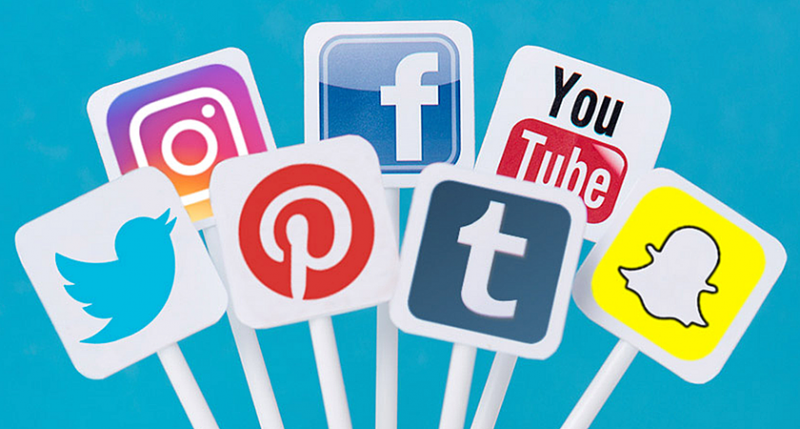 Many social media channels have analytics to help you crunch the numbers, and there are also third-party tools such as Sprout Social or Hootsuite. Think before you respond. One of the benefits of social media is to open up a less-inhibited channel between you and your audience. Naturally, people will have compliments as well as criticisms. Learn to deal with both openly, honestly, and publicly. Remember that, for every person who engages with your account, there are many more who are reading it without engaging, so choose your words carefully. Don’t be afraid to delete posts that are hateful and/or contain offensive language. However, if you get in the habit of deleting any post that is critical of your organization instead of responding and engaging, you put the trust of your audience at risk. Learn more about Social Media Best Practices here! Learn about more tools here! Pay attention to social media trends. Find Instagram/Facebook accounts that serve the same purpose that your organization’s page does and find what you like and don’t like about their content. Look at accounts with a large number of followers and see what trends they are following/what is working for them. Focus on one platform first. Decide where you want your followers to be and aim your best content there instead of spreading your content across multiple media platforms. Develop a personality. Make your posts cohesive and sound like they are coming from one source. Having a variety of tones/content can diminish your presence. Work with the strengths of the platform you’re using. Ex: Instagram is a relational platform that works best with actual pictures being posted and short, genuine captions. Instagram stories are also becoming wildly popular as a way to engage viewers daily. Facebook is a platform better for lengthy posts containing lots of information.